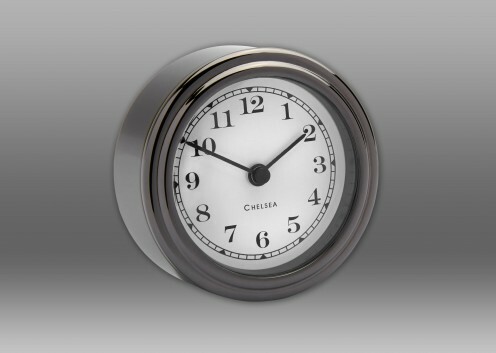 The Harwich Desk Clock is the perfect-size timepiece for any desk - home or office. 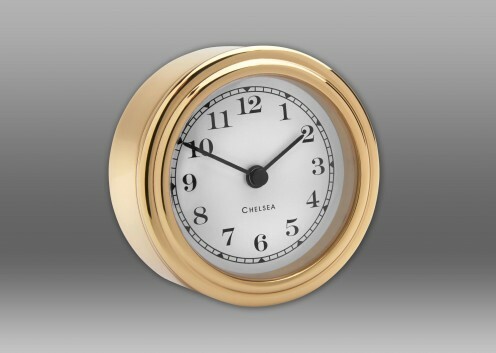 Measuring 2.2” in diameter, this handsome quartz clock is crafted from solid forged brass with black titanium finish, and features a classic, easy-to-read dial. 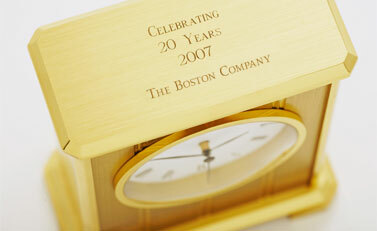 The case of this timepiece offers ample room for engraving on its top and back. 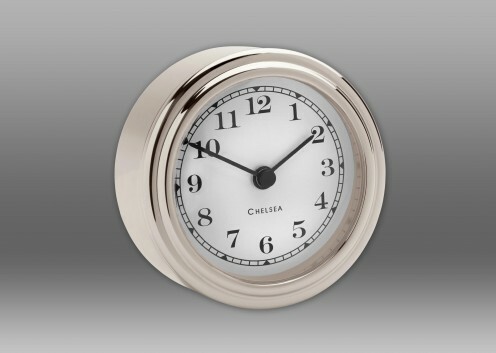 Available in two additional finishes: Brass and Nickel.